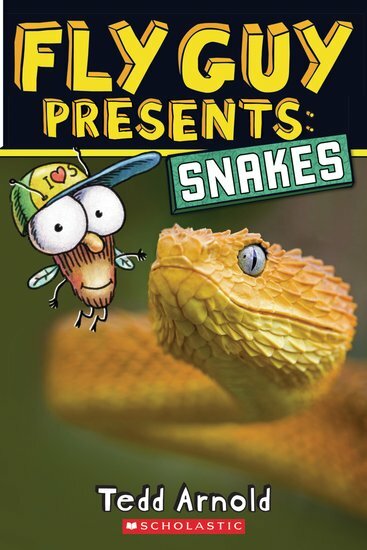 Laughs and snakes in one book? Yup, it’s true. Fly Guy’s look at snakes is a total scream. Fly Guy and Buzz are on a field trip to the zoo. What are they checking out? Snakes! Are they really as scary as you think? What do they eat? How deadly is their poison? Get the answers to all your questions in jokes, weird facts, funny cartoons and colour photos. There’s even cool hologram foil on the book cover. Awesome!